Thomas Luther Bryant, Jr. was preceded in death by his wife, Edna Bryant and grandson, David Thomas Bryant. He retired from U.S. Steel. Mr. Bryant was a U.S. Army veteran who loved his country and thought that this was the greatest Nation on Earth. 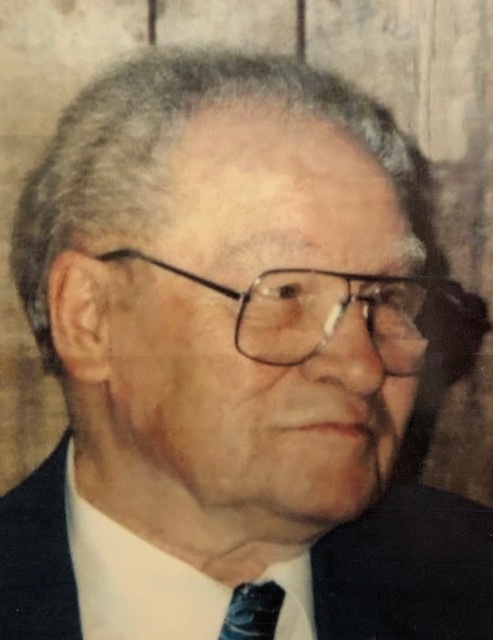 Mr. Bryant is survived by his children, Ann Stone, Judy (Ron) Guthrie and Doug (Pat) Bryant; six grandchildren; ten great-grandchildren and two great great-grandchildren. A Celebration of Life will be Monday, August 27, 2018 at 12:00 pm at Crestview Memorial Funeral Home with Bro. Keith Hudson officiating. A time of visitation will be on Monday from 10:00 am until 12:00 pm at the funeral home. Burial will be at Crestview Memorial Gardens.